The date is fast approaching for one of he most anticipated albums of the year. 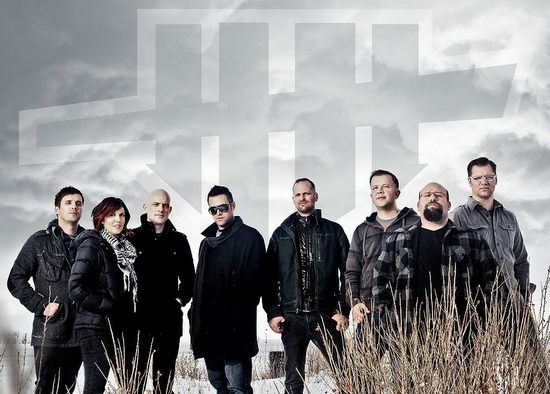 Five Iron Frenzy releases Engine of a Million Plots, Nov 26. Their first album in 10 years, Engine of a Million Plots, has been a long process with FIF slowly building the album over the past two years. A monstrously successful Kickstarter campaign paved the way for the band to record this new album. Diehard fans are hoping for this to be the first of series of new material from the rejuvenated band. Questions remain whether the new songs will retain the definitive ska sound of FIF and if they maintain their both frivolous, yet serious content.